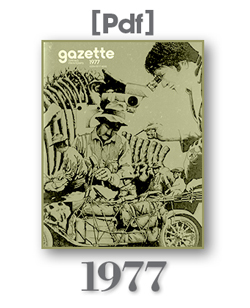 The Association has had a publication since 1947. 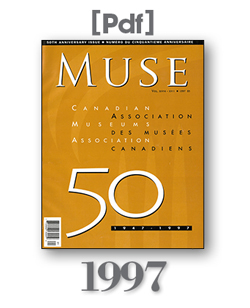 Muse magazine started off as the CMA Bulletin, and then became the Gazette before becoming Muse officially in 1983. 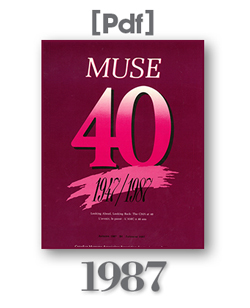 Presented here are 6 copies of Muse, from 1957, 1972, 1977, 1987, 1997, and 2007. 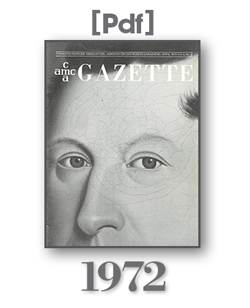 You may wonder: Why no 1967? 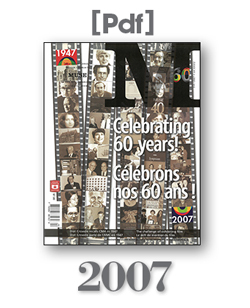 A very simple reason, we don’t have a copy. 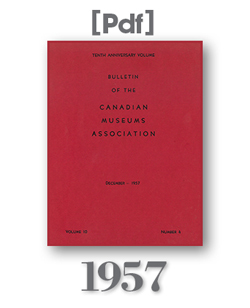 Please note that the views of the CMA and the authors presented herein may have changed since originally published, and that these editions are presented for educational information only.